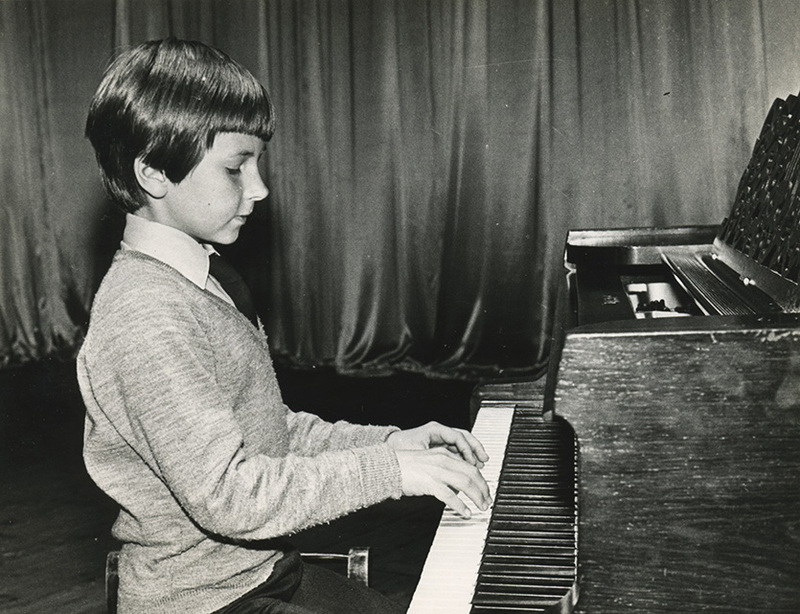 Graham began playing the piano at the age of nine, and within two years he was awarded a Scholarship to the Yehudi Menuhin School where he received specialist tuition with Louis Kentner and Vlado Perlemuter. In 1987 Graham furthered his musical education at the Royal Northern College of Music studying with Renna Kellaway and John Wilson. During this time he won several prizes including the Winifred Sellars Bursary and the Ida Carroll Award for Merit. 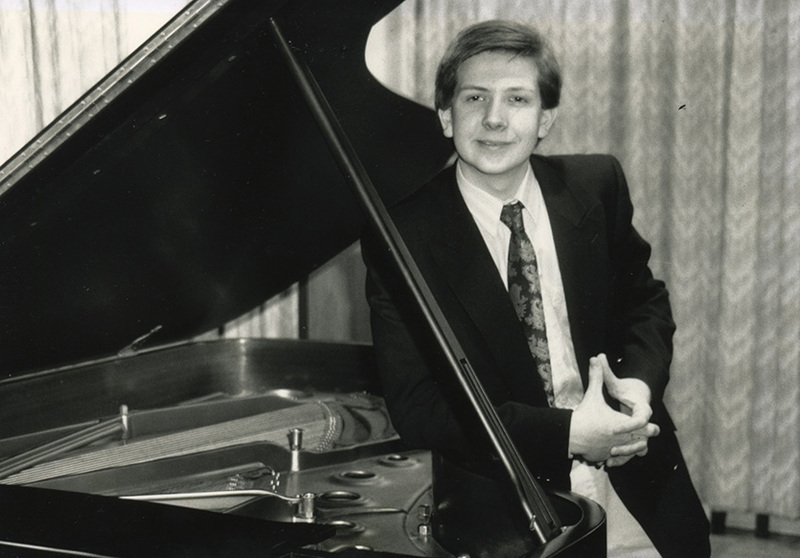 In 1990 aged 16, he gave his debut recital at Castle Howard, and concerto debut in the Lounge Hall in Harrogate performing Beethoven's 1st Piano Concerto. In the same year Graham was awarded the Associated Board Entrance Scholarship to study at the Royal Academy of Music in London with Professor Hamish Milne and composition with Ruth Byrchmore and Nigel Clarke. During this time he won the very prestigious Christian Carpenter piano competition and the concerto prize which lead to a performance of the Grieg Piano Concerto with the Royal Academy Symphony Orchestra. In 1995 he graduated with a Bachelor of Music Degree and LRAM teaching diploma. In 1998 he formed the Bax Duo; a viola and piano ensemble with Gregory Sheppard specialising in British repertoire from the 1900s to the present day. In the same year they made their first CD recording under the Anglo Chamber Series and in January 2001 gave their debut recital at St John Smiths Square, London. Graham has performed in the South of France, Italy, and throughout the U.K. as a concerto soloist, chamber musician and recital artist. He has made several television appearances, and performed in master classes notably with Peter Donohoe as part of the Harrogate International Music Festival, Martin Roscoe, Joseph Seiger and with members of the Amadeus and Alberni Quartets.